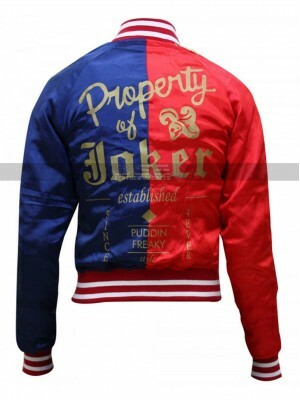 When it comes to getting hands on some amazing looking jackets one must always take a look at this beauty which has been designed in such an amazing manner and gives an enlightened outlook to feature. 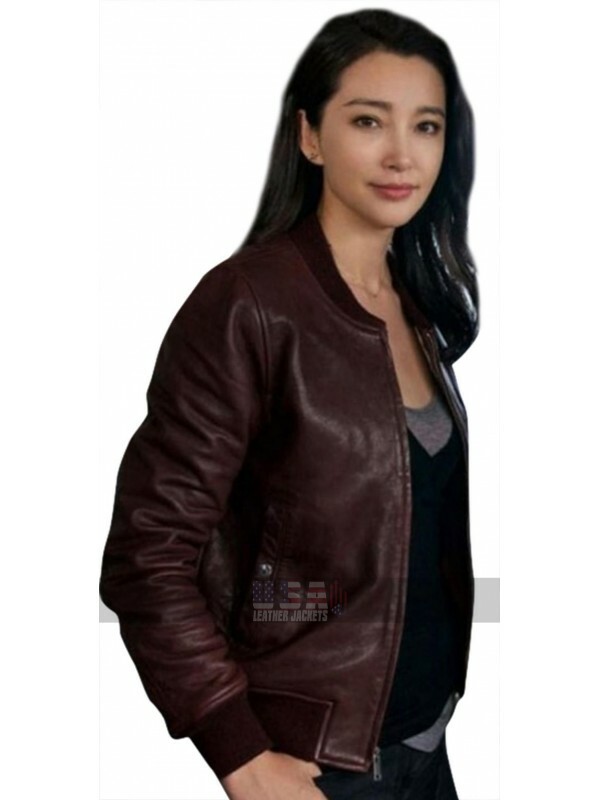 This Suyin Jacket has been made using the best quality leather which amounts being a choice between genuine leather and faux leather and the inner has been made using viscose material. 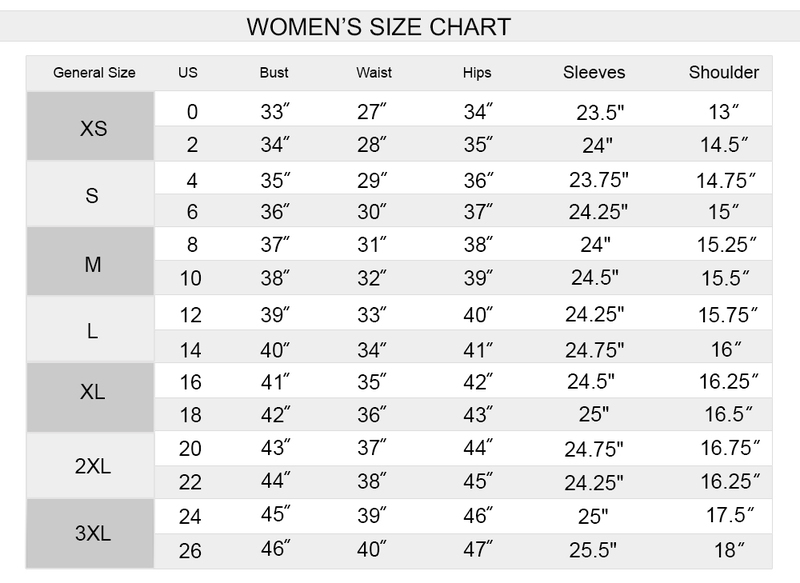 The front has a zipper closure and there are pockets on the sides too which give a decent looking outlay. 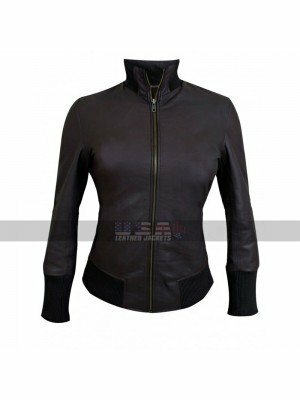 This Bomber Jacket has been a perfect choice being a darker one to take a look at and also at the same time it gives a very inspiring personality to a person without a doubt. 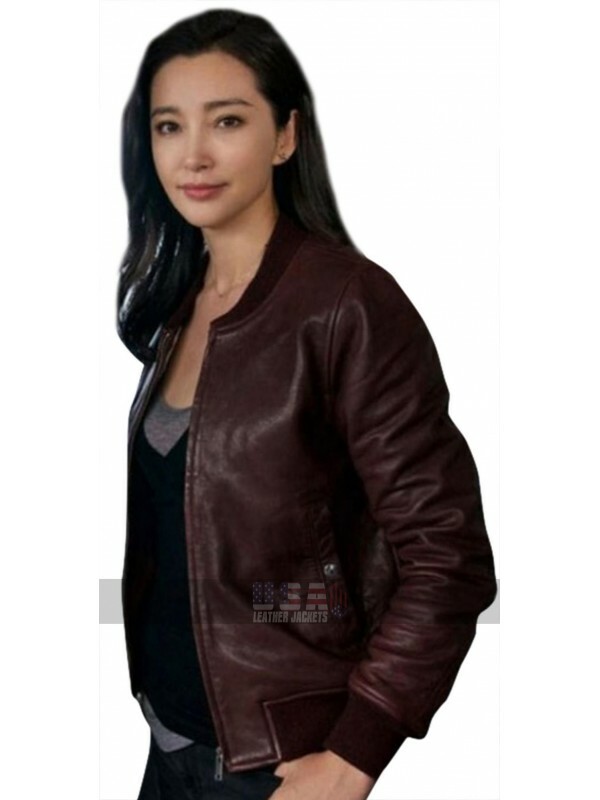 This Brown jacket may be worn on all kinds of occasions casual as well as formal without a doubt and give a pleasant experience with endless comfort to the one who carries it. 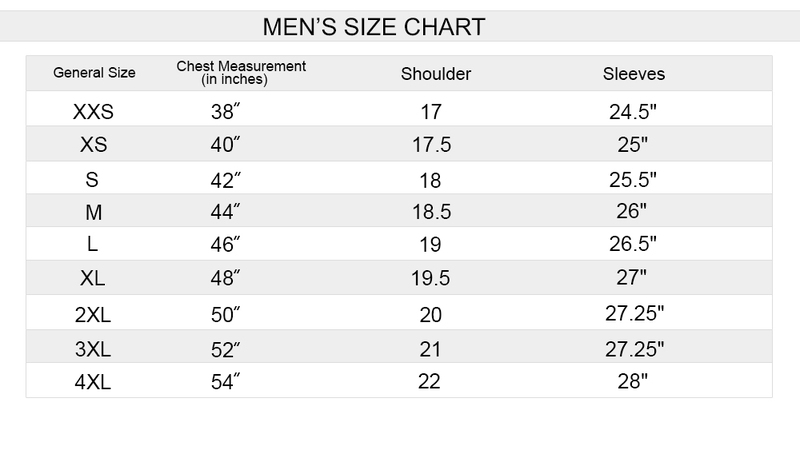 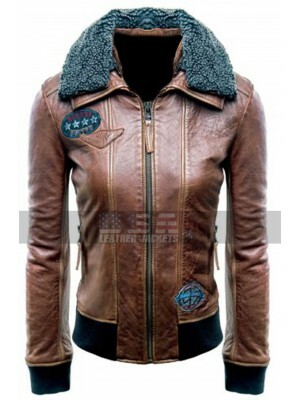 The layout of this Leather Jacket is also pretty amazing to suit all kinds of attires as well. 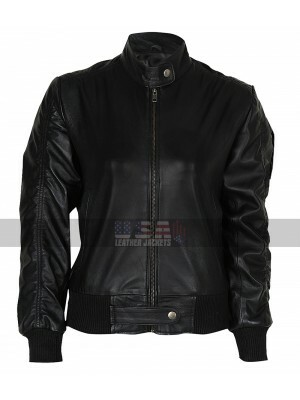 Once Upon A Time Emma Swan Bomber Black Jacket The clothi.. 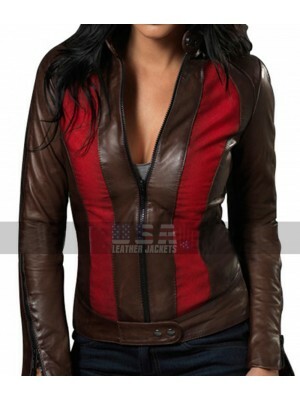 The Vampire Diaries Nina Dobrev Bomber Jacket Ladies alwa..